It's a re-do. Sorry about last week's techincal difficulties. We are gonna try it again with the same line up. Please join us and learn about how Common Core is ruining education, taking away your parental rights, educational choice, tenth amendment freedoms. It's an all Common Core State Standards Show. How is Common Core affecting your parental rights, privacy, ability to make educational choices, your taxes, influencing your legislators, changing America as we know it? 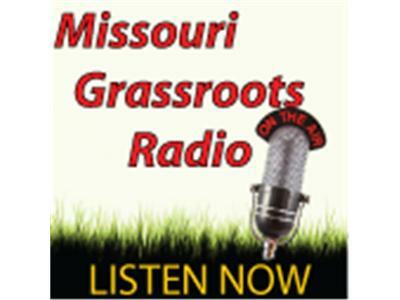 Tune in and get the information you need to know about this egregious initiative. Dr. Brian Ray, of The National Home Education Research Institute, talks homeschooling and Common Core. William Estrada of HSLDA/ParentalRights.org discusses Common Core and Data Mining. Gretchen Logue and Anne Gassel of Missouri Education Watchdog and MOAgainstCommonCore are here to tell us about current legislation and other research regarding this important issue.